Do you guys are also facing the same issue that the Apple Watch unexpectedly restarts? Well, there might be any reason because of which you all are suffering. But you don’t need to worry anymore as we have found some working solution that has successfully worked for many of the Apple Watch users. Today, we will discuss 5 different ways to fix Apple Watch reboot loop issue after update iPhone to iOS 12/12.1. Make sure to go through all the methods and try it. The first method that you need to try to solve any kind of issue is to restart the device. It has found that maximum problem related to gadget has been solved simply by restarting the device. But you need to force restart your device if it is stuck, nothing is responding on the screen or you are not able to simply restart the device. Apply the same rule to force restart your Apple Watch to fix the Apple Watch reboot loop issue. 1. Press and hold both the side button and Digital Crown for around 10 seconds. 2. Keep holding both the buttons until you see the Apple logo on the screen which means you have force restart your Apple Watch. Many of time, third-party apps that are present in the Apple Watch might be creating the problem. Some of the app might be corrupted or having bugs or not downloaded completely, due to which you might be facing Apple Watch randomly turns off after iOS 12 update on iPhone. So, just remove the third-party apps from the Apple Watch and see if this fixes your problem. 1. Open your Apple Watch and press on Digital Crown to get all your app. 2. Next press and hold on app lightly until it begins to wiggle. 3. You can swipe around the screen to see the third-party app that you want to delete. 4. Tap on that app and tap Delete App. 5. Now press Digital Crown to exit that mode. Unpairing and repairing Apple Watch with iOS 12 iPhone can be solution to this problem. Many of the time there might be problem with the connection of iPhone and Watch. So, it is better to unpair once and then again re-pair Apple Watch with iPhone and see whether this solve the issue or not. Note: Keep you iPhone and Apple Watch near to each other when you unpair them. 1. Go to Apple Watch app on your iPhone. Tap on the Watch that you can see on the top of My Watch screen. Next tap on info button which is right beside the Watch and then tap on Unpair Apple Watch. 3. If your Apple Watch is (GPS + Cellular), choose whether you want to keep or remove plan. 4. Now again tap to confirm the request and enter your Apple ID password to disable activation lock. 5. Your iPhone will create a new backup of your Apple Watch before wiping up all the content and settings of your Apple Watch. 6. Finally you have unpaired Apple Watch with iOS 12 iPhone. How to re-pair Apple Watch with iOS 12 iPhone. 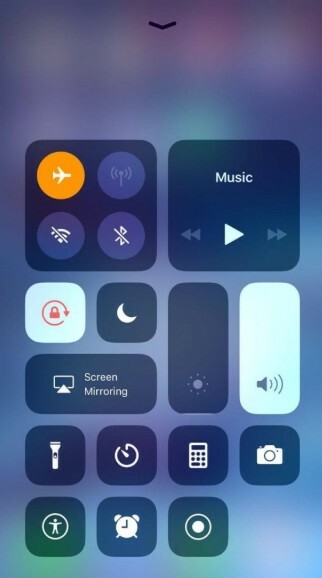 Note: Make sure to turn-on Bluetooth on your iPhone and should be connected to Wi-Fi or cellular data. 1. First turn on you Apple Watch and keep your iPhone near to your Apple Watch until you see a message pops-up on iPhone screen saying set up the Apple Watch. Tap on continue. But if you don’t see this message then you need to do manually going to Apple Watch app and then tapping on Start Pairing. 2. Keep your Watch inside the center of viewfinder to pair the Apple Watch. If you can’t use the camera then pair it manually. 3. Next set up Apple Watch as a new or if you have backup then restore it. 4. Then Sign in with Apple ID and setup the settings. 5. Wait for your Apple Watch to sync with your iPhone. 6. Finally you have re-pair Apple Watch with iOS 12 iPhone. You can try resetting your Apple Watch to factory settings as there is a high possibility to fix the issue. Factory reset basically erases all the content and settings of the device, so if there was any minor bug or software issue then it might solve the problem. Note: Make sure to keep you Apple Watch on charge until you complete factory resetting. 1. First press and hold the side button of the Watch until you see a Power off slider. 2. Lightly press the power off slider then leave it. 3. Next tap on Erase all content and settings. It will take a little while to compete the process. 4. Finally you have reset Apple Watch to factory settings. If this problem happened after you update iOS 12 on iPhone, it may have something to do with the operating system bug. Therefore you can consider fixing Apple Watch keeps restarting after update iPhone to iOS 12 using Tenorshare ReiBoot. This tool helps to fix all the iOS stuck issue and has the capacity to solve more than 50 iOS problem. 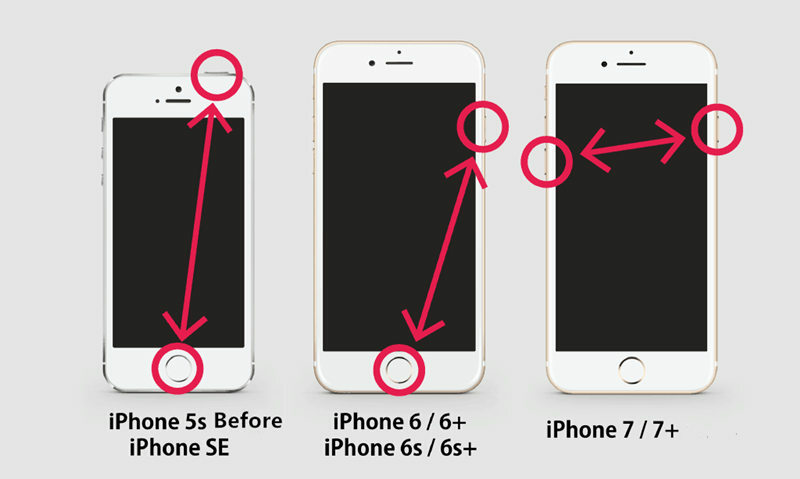 You can even upgrade or downgrade the iOS version of your iDevice using this tool. Apple Watch reboot loop issue can be solved easily with ReiBoot. Follow the process and get rid of the problem. 1. Launch Tenorshare ReiBoot on your computer and connect your iPhone using lightening cable. 2. Click on “Fix All iOS Stuck” to continue the process. 3. Download the firmware package online when it displays on the screen. Click on Download button. 4. After sometime the download process will be completed, confirm to Start Repair. 5. It will take a little while to complete the process. 6. You have successfully repaired iOS 12 System on iPhone. In this article it has shown 5 ways to fix Apple Watch randomly restarts on iOS 12 iPhone. There are many users who were able to solve the issue using these methods but if you want the best method to solve the issue then I would recommend you to try Tenorshare ReiBoot. This tool can repair iOS 12 system of your iPhone which will help you to resolve the issue. Use this tool to overcome your problem.